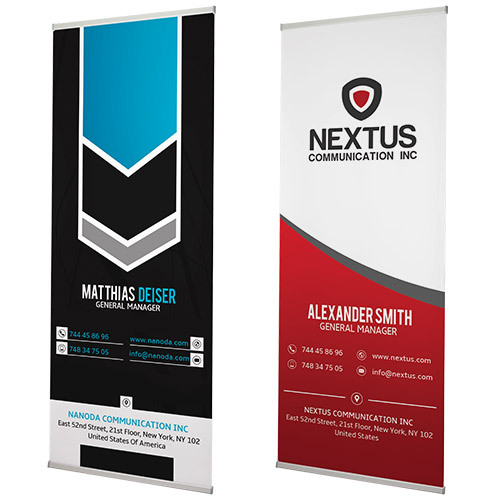 L-banners from Helloprint are real eye-catchers for your next business fair or event. 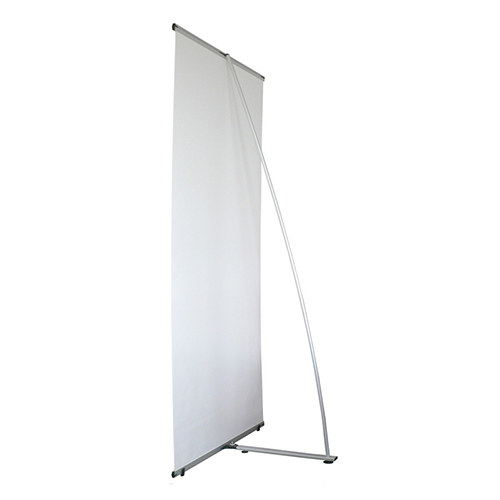 Besides large L-banners, Helloprint also offers smaller sized L-banners. 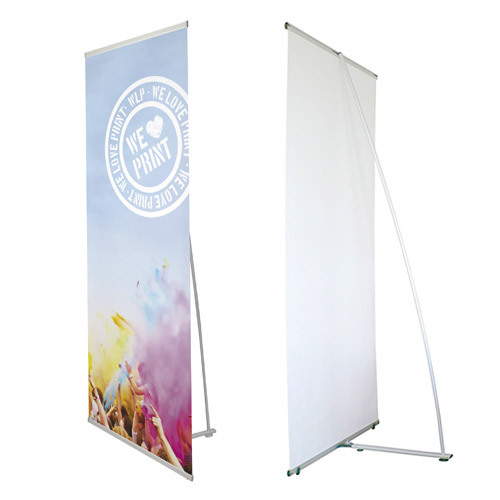 Both sizes are easy to carry as they come with a free carrying bag!